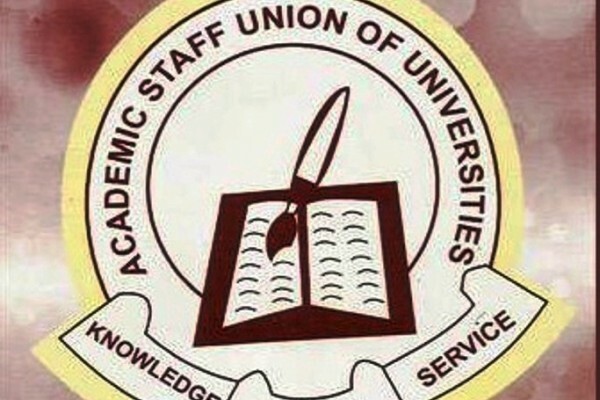 The Academic Staff Union of Universities (ASUU), Obafemi Awolowo University branch has posited that the resumption for the Rain semester for the 2014/2015 session should be 3 weeks after the last Harmattan semester examination. 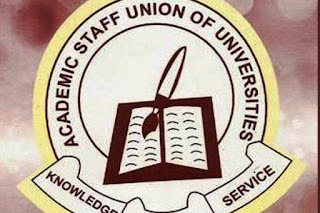 This development was contained in the circular issued by ASUU OAU chairperson, Caleb Aborisade citing that the health and well being of his members are paramount even as their Congress has resolved not to question the authority of the University senate authority to consider and approve calendar for the University. ASUU went further to remind the management of the institution the agreement they had with them on April 28, 2015 as regarding the break stating that it should be honoured. Though the university management in her usual practise has chosen to remain silent on the public release of the Rain semester academic calendar, there are however indications that they are working around ensuring the semester break is at least about 2 weeks.